This fully-narrated video explores three national park areas of the Appalachian Mountains. 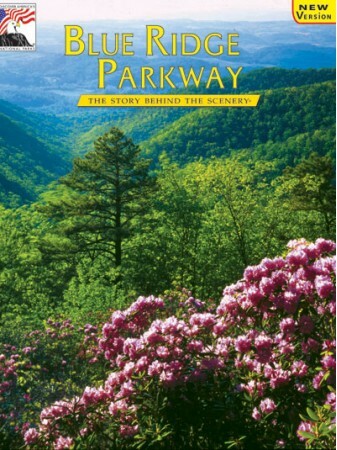 From the rich wilderness of the Great Smoky Mountains to the scenery and folklore of Blue Ridge Parkway, to the gentle mountain beauty of Shenandoah, learn the stories of each. Explore each park – Clingmans Dome, Linn Cove Viaduct, Skyline Drive. 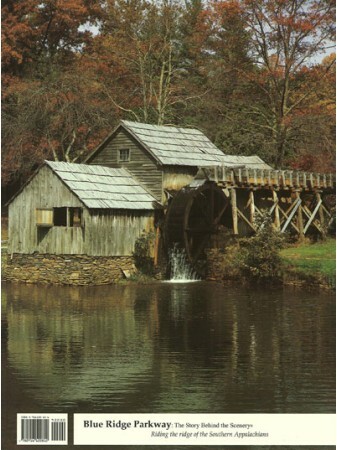 Learn about the folklore of Appalachian settlers with visits to historical sites, including Cades Cove, Oconaluftee, and Mingus Mills, Brineger and Puckett Cabins, the Folk Art Center and Mabry Mill. See Spring's spectacular display of flowers, the pageantry of Autumn, and mountain wildlife!